for $649,900 with 5 bedrooms and 3 full baths, 1 half bath. This 3,211 square foot home was built in 2003 on a lot size of 0.3153 Acre(s). Welcome home! 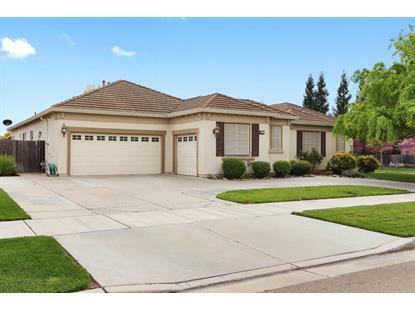 You'll love this beautiful single story home located in one of Ripon's most desirable north-east neighborhoods, 3 blocks from Mistlin Sports Park. 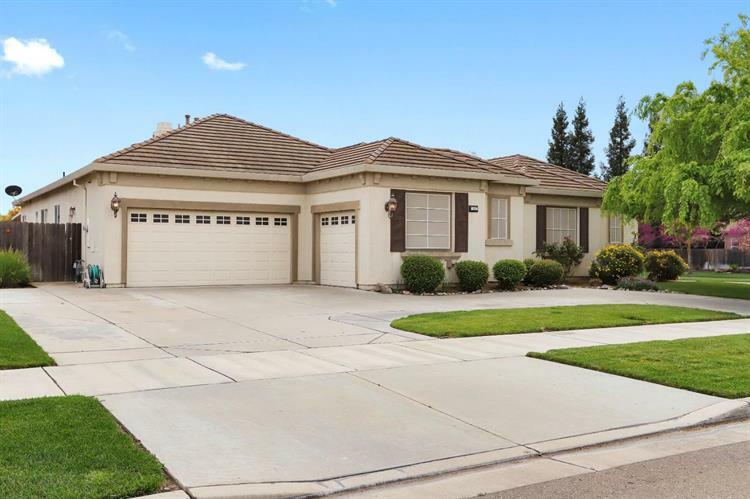 Situated on an enormous 13, 734 sqft corner lot, this 5 bedroom 3 1/2 bath home features 3, 211 sqft of comfortable living space. Amenities include a living room pre-wired for surround sound, pre-wired for alarm system, modern convection oven, built-in house vacuum system, and lots of shelving in the garage. Did we mention corner lot! With this prime location, you will enjoy plenty of parking along the side and front of the home, including RV Access! The original owner's pride of ownership is very evident throughout the home as demonstrated with over 20 thousand dollars in recent improvements. These include a new Lenox HVAC unit (24 seer rated), new water heater, new garbage disposal, solar screens, whole house fan, 6-inch fiberglass insulation in the attic and much more!! Bring your offers, this home will move FAST!! !